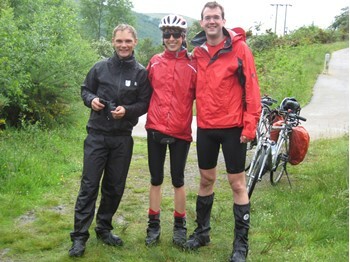 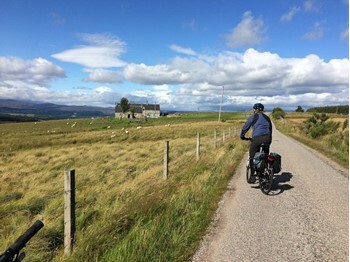 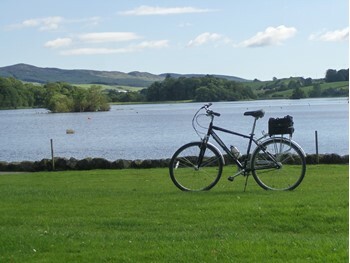 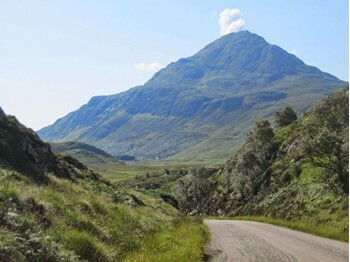 Our self-led Scottish tours are designed for the cyclist who wishes to explore the beauty of Scotland's scenery, visit some of its many tourist attractions - both historical & modern and enjoy the warm welcome of its people. 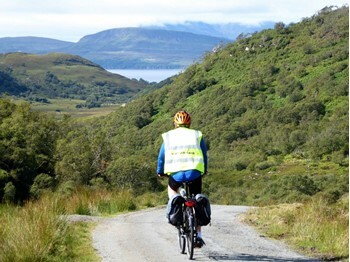 Distances vary between 15-40 miles (24-64km) per day and where possible there is a choice of daily routes, some more challenging than others. 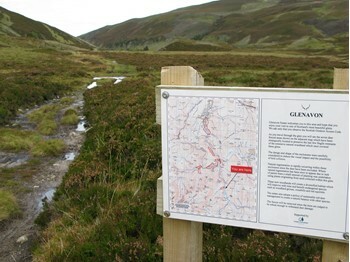 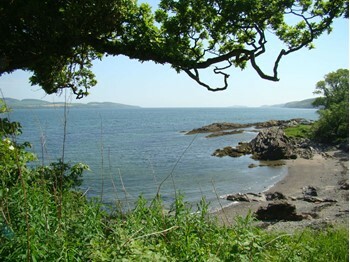 You can proceed at your own pace comfortable in the knowledge that there is plenty of time to pause, have lunch by the burn, climb a hill or visit a historic castle.